If you enjoyed our Almond Milk Recipe, then you’ll probably appreciate this one too. 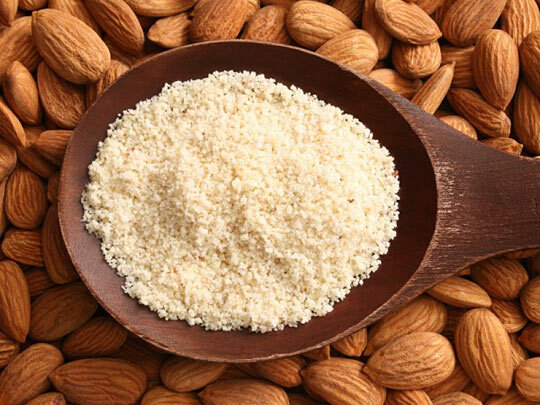 Making your own almond flour will take you about 35 minutes and it will save you about 70% of the cost from buying it already made at the store. For those with wheat allergies, you can replace the traditional flour called for in recipes with almond flour. Here’s a video of Janet from Gluten Free Cookie Passion demonstrating how to make almond flour. Interested in one of those blenders/food processors Janet recommends? They are both great machines. 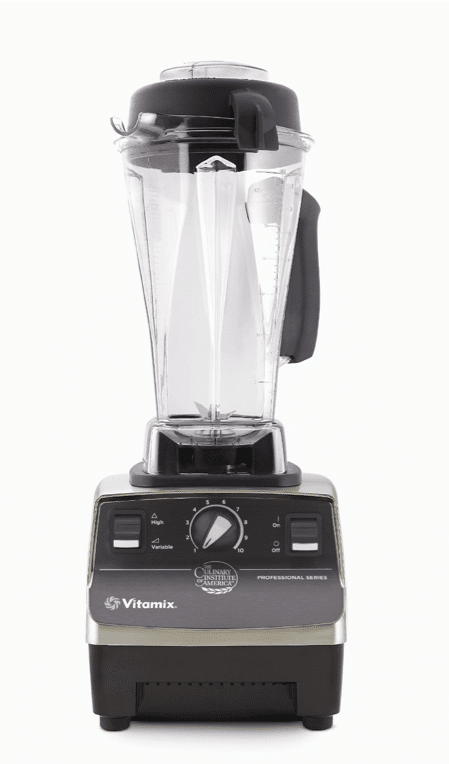 Personally, we’ve been using the Vitamix for the last ten years, so it’s our favorite and we wouldn’t switch. They are expensive machines, but we feel worth every penny since we use it practically every day.